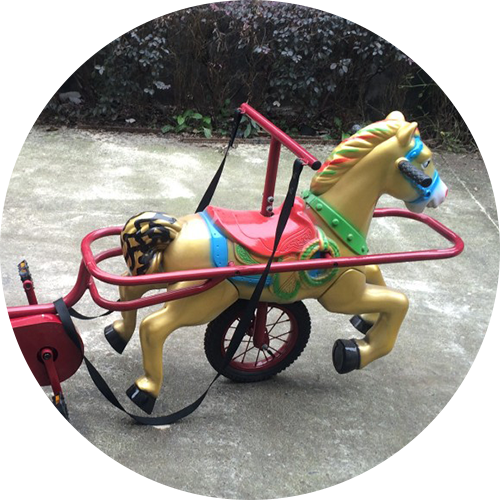 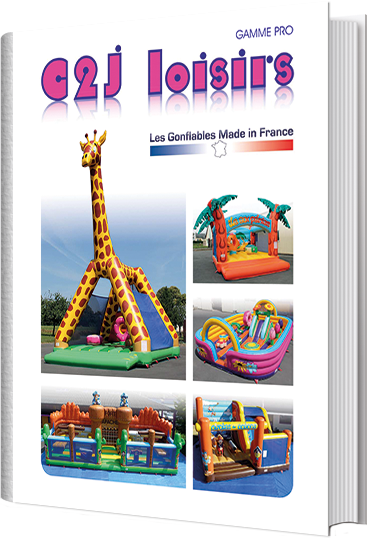 For 30 years, C2J Loisirs has been manufacturing customized inflatable games. 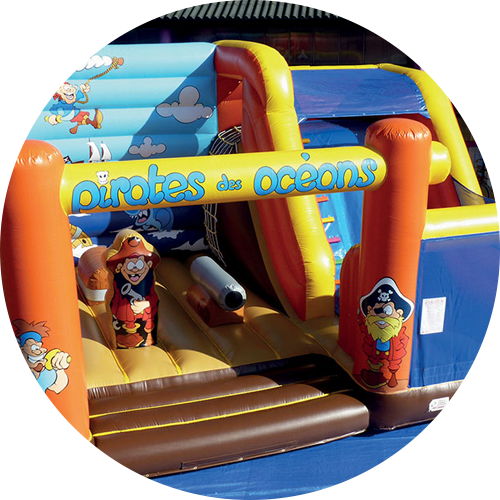 Creation of inflatable games according to your requirements. 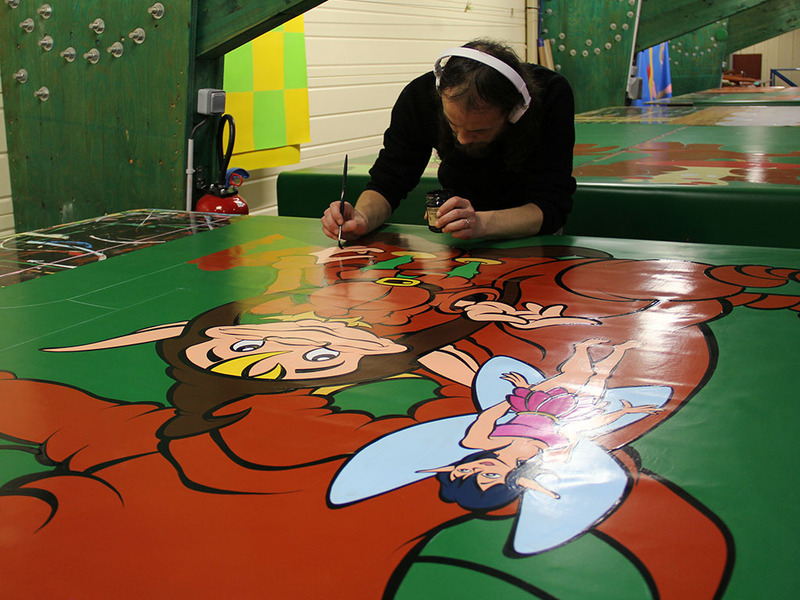 Designs are hand painted and completely customizable by our artists. 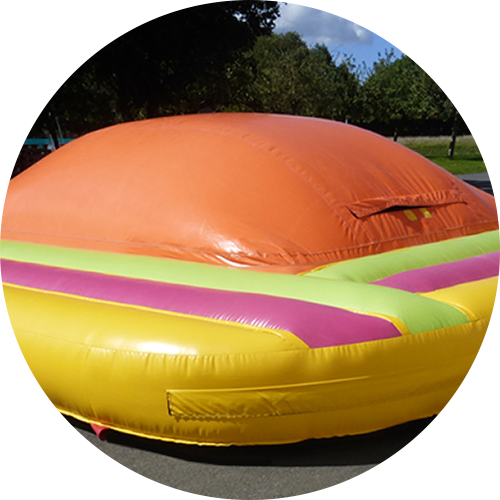 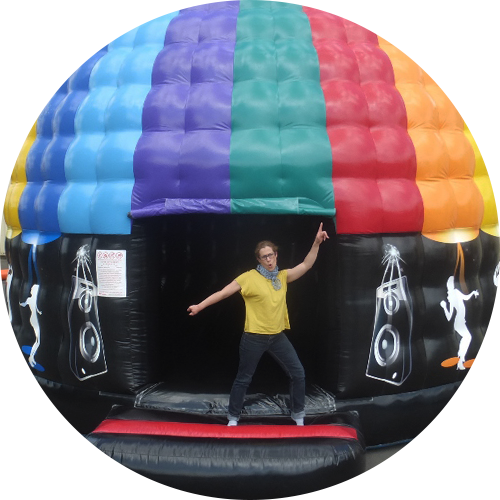 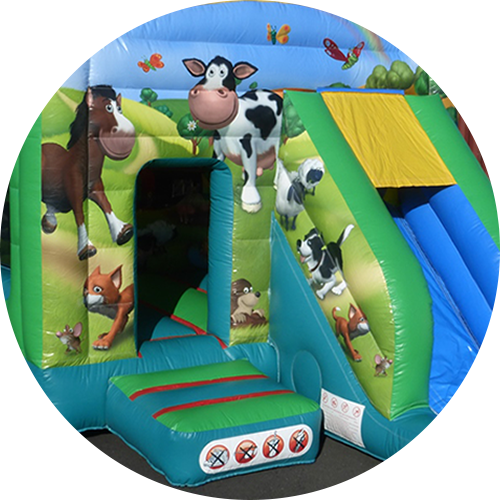 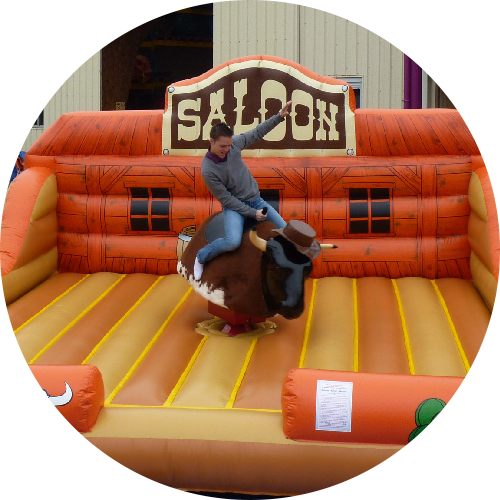 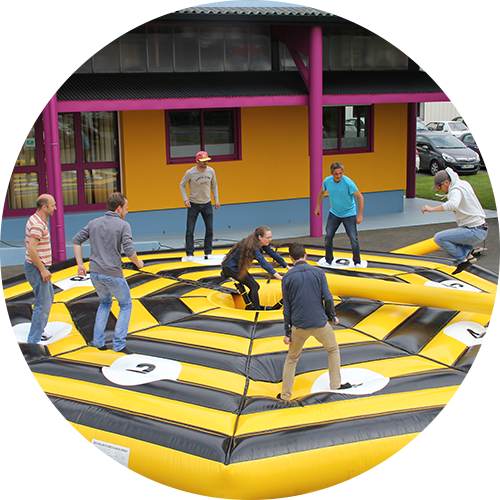 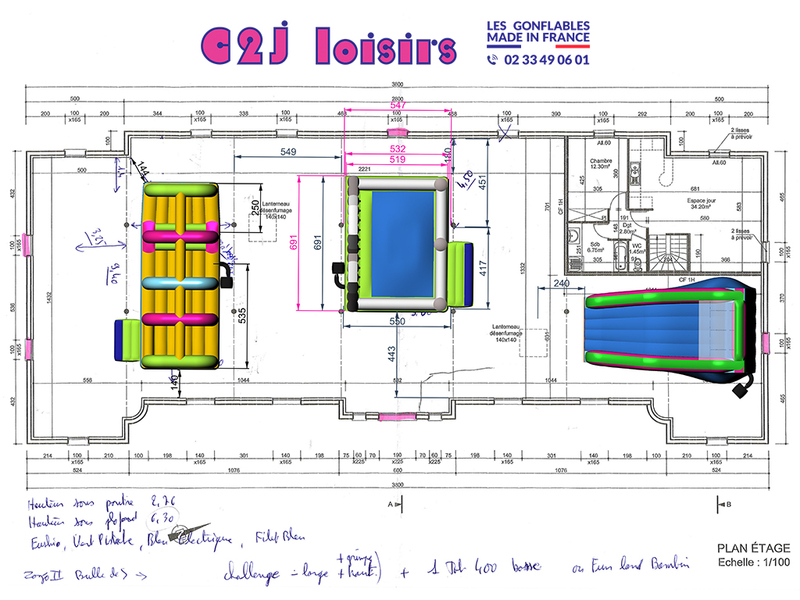 C2J Loisirs can work with you to create your indoor or outdoor inflatable game park. 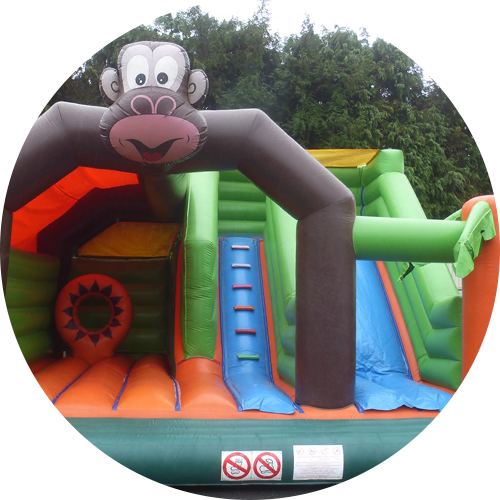 If you would like us to help you create your indoor or outdoor inflatable game park, we shall be pleased to discuss your project further. 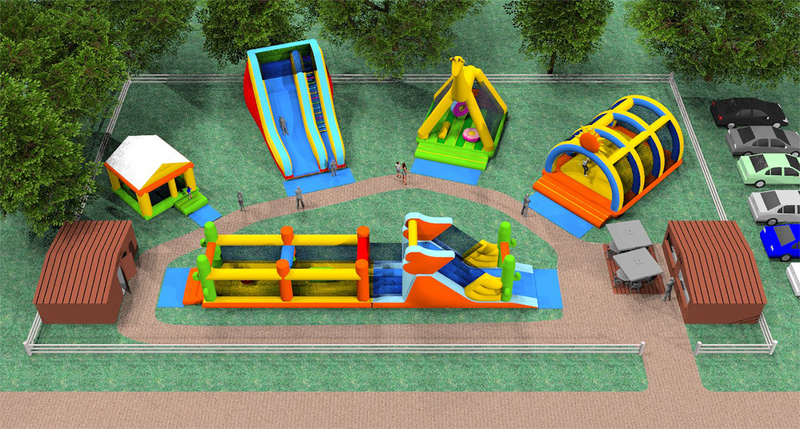 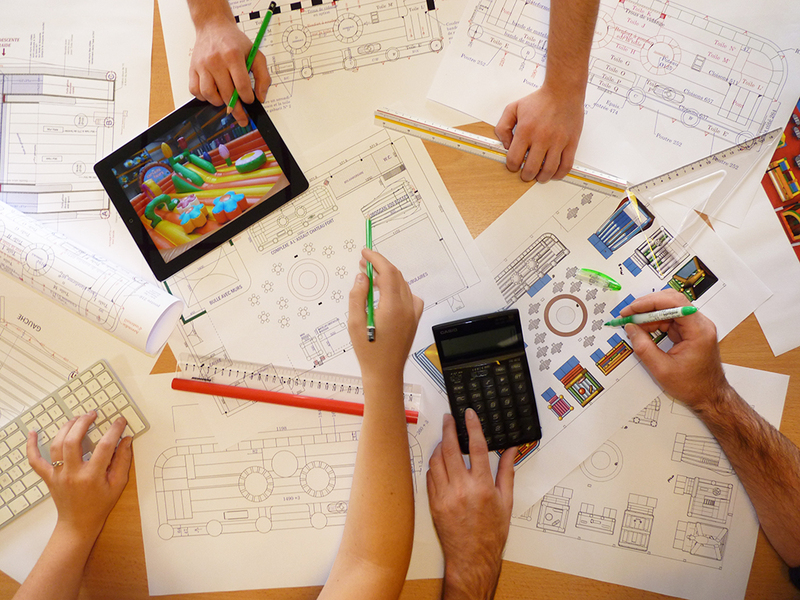 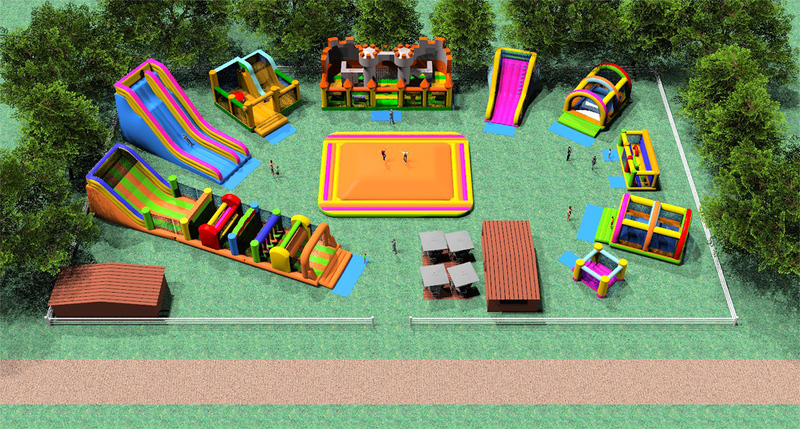 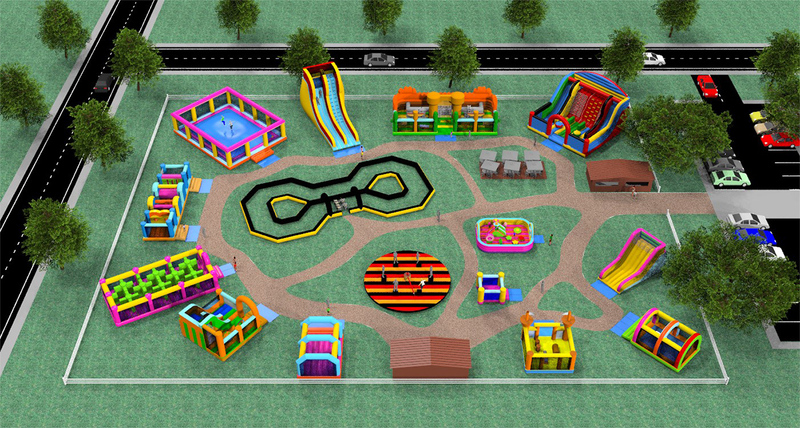 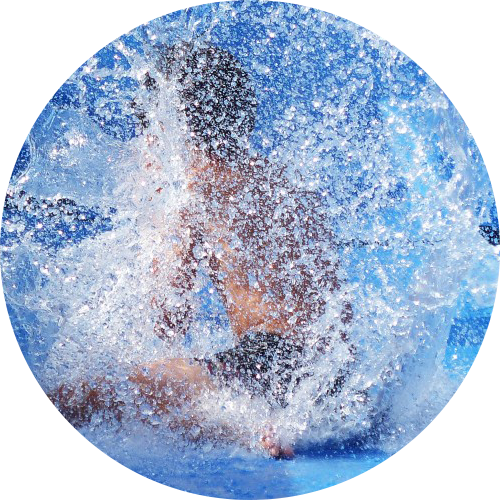 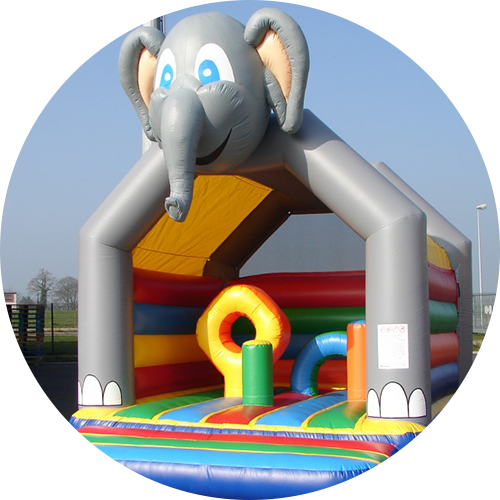 Our team will assist you with your inflatable game park project and it’s 100% free. 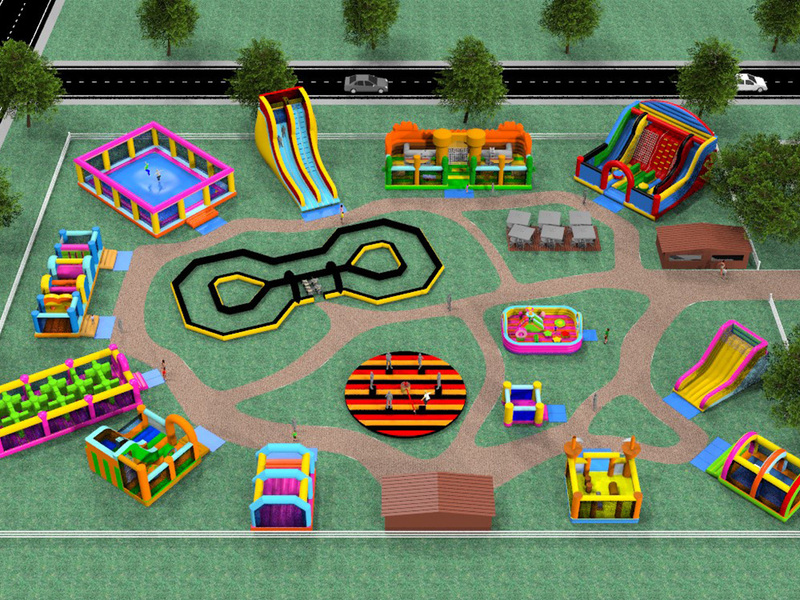 We create the 3D games as closely as possible to the customer requirement and at the same time we can together decide the colors, themes and decorations. 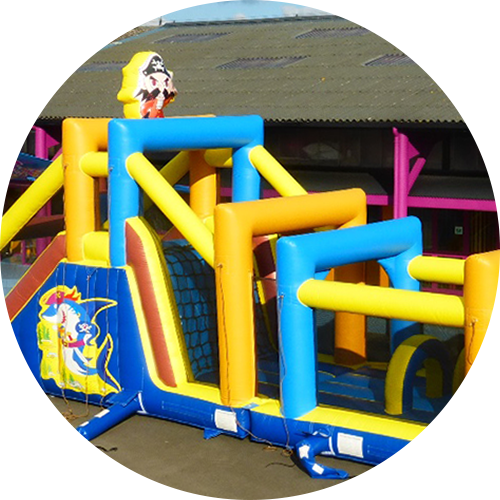 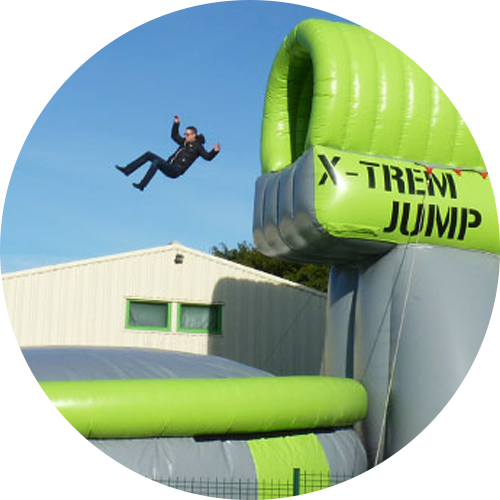 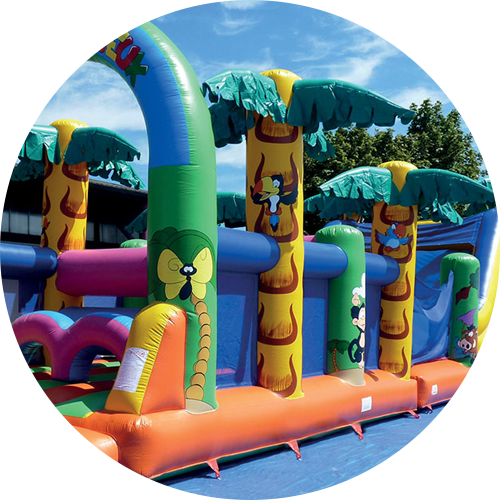 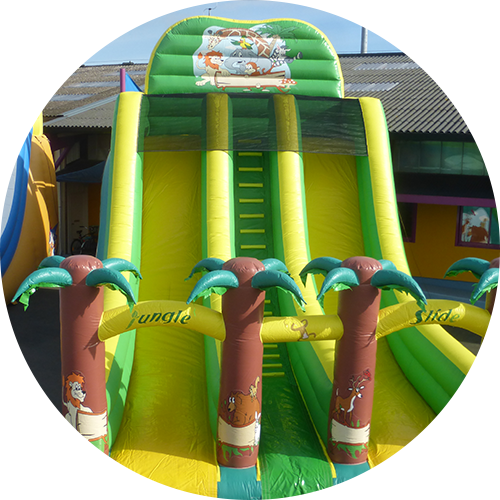 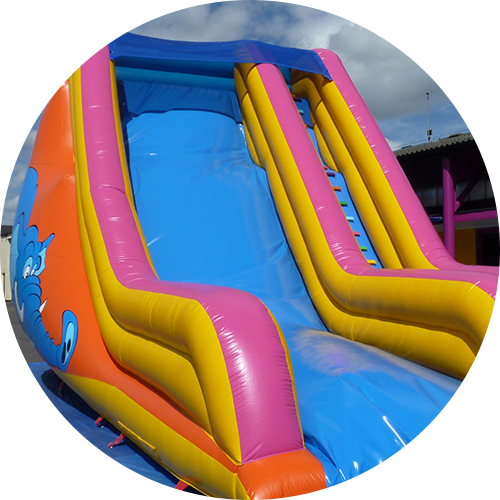 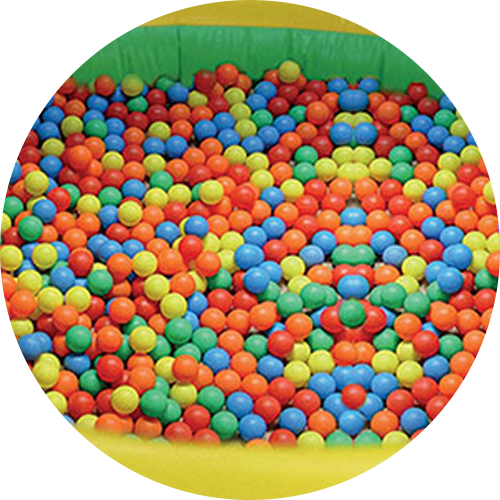 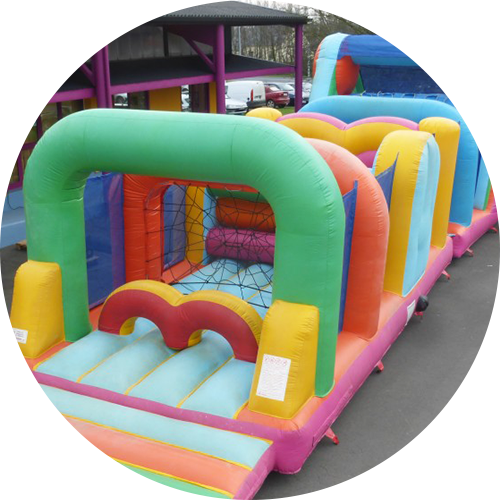 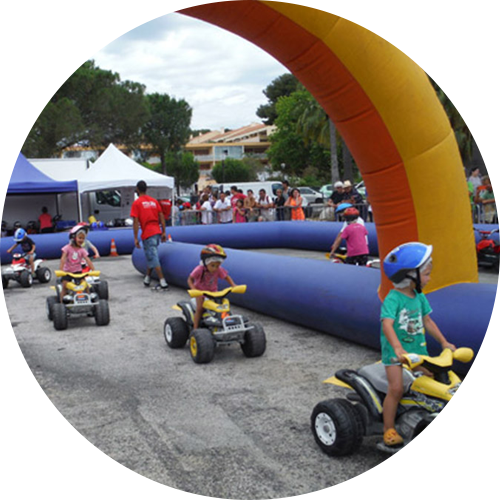 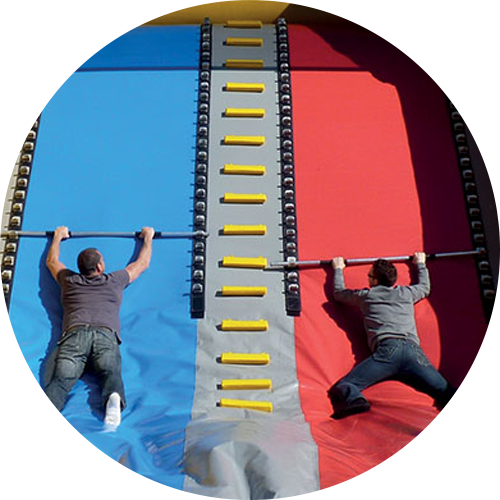 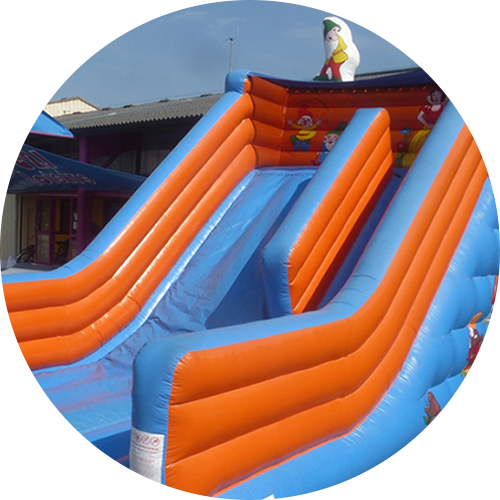 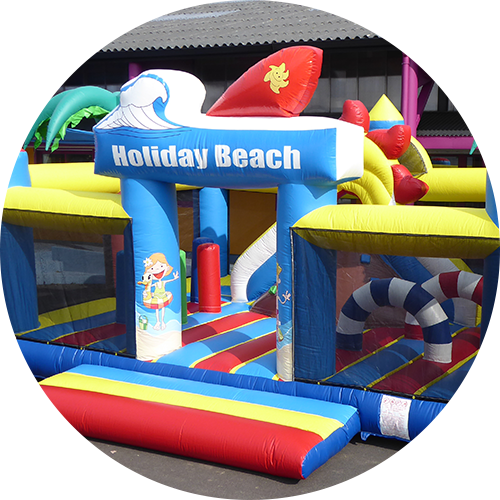 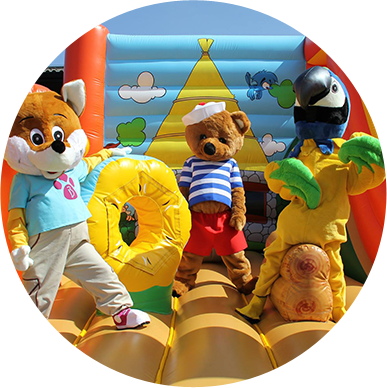 We carry out installation of all the inflatable games that you have selected based on the layout of your building. 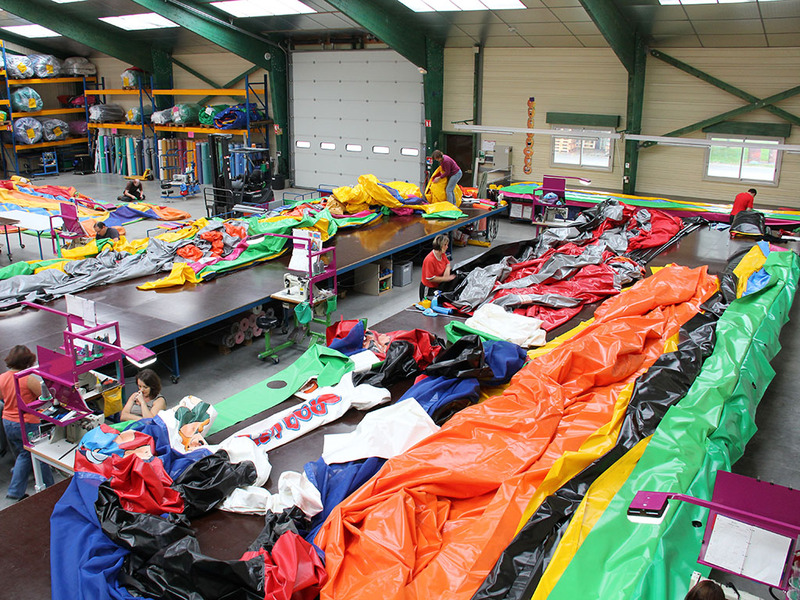 We will respect all of the current standards in place as well as the emergency devices and procedures (e.g. 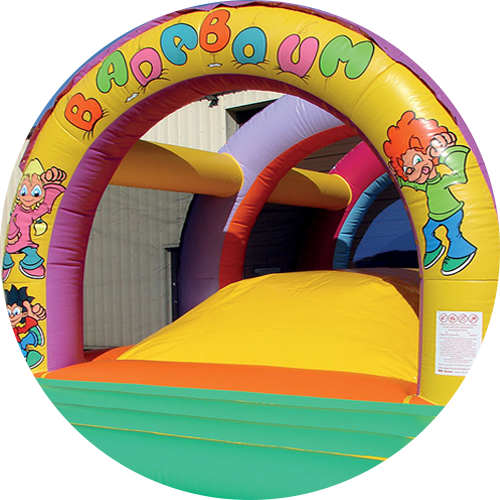 emergency exits, smoke detectors, etc.). 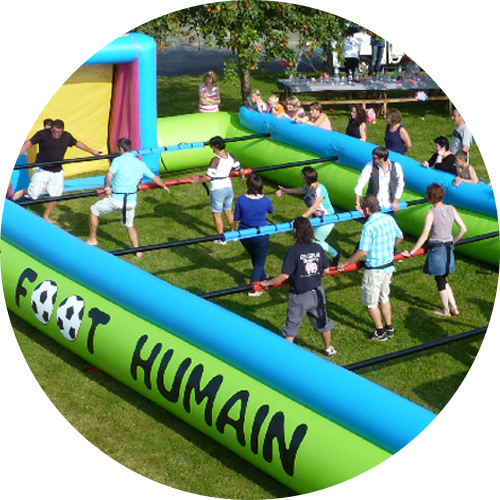 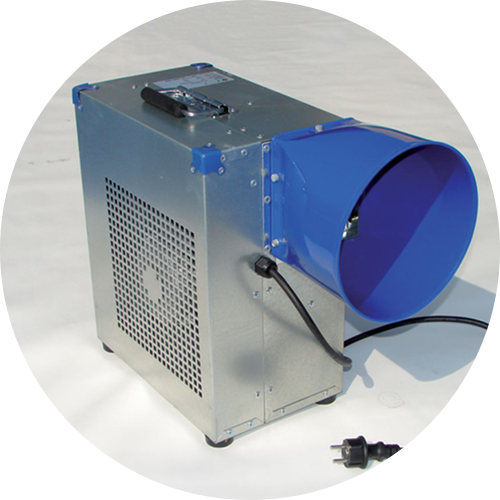 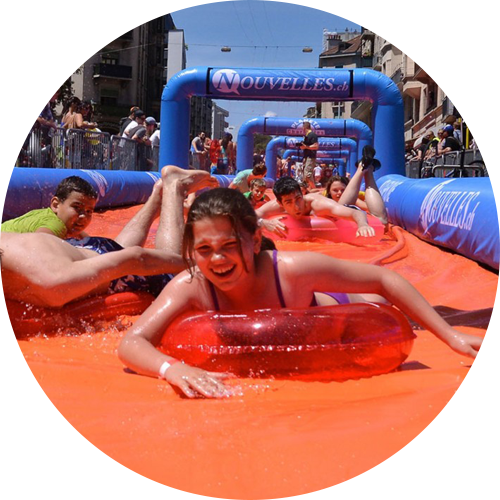 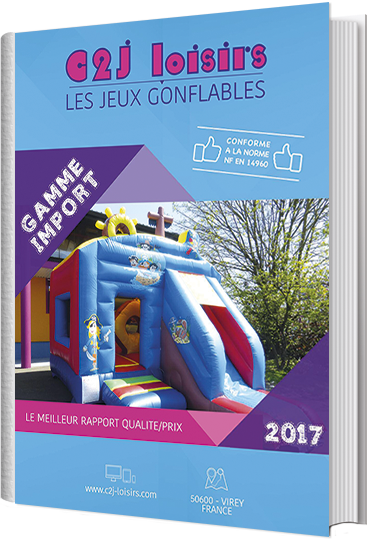 Once the customer has approved and agreed the details of the project, we will take full responsibility for the manufacture of your inflatable games in France, using quality materials, respecting the strict quality standards in force (EN NF 14960) and conforming to electrical requirements. 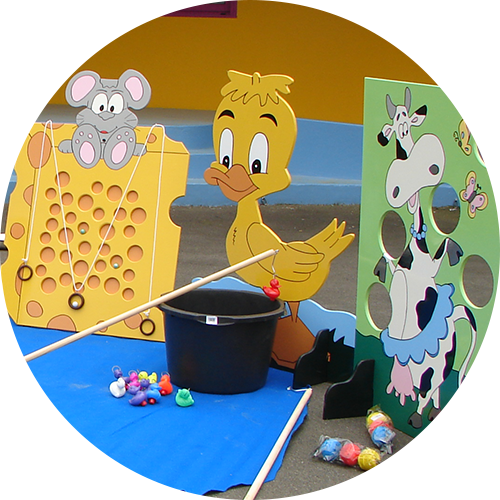 All games are decorated by hand using solvent free paints. 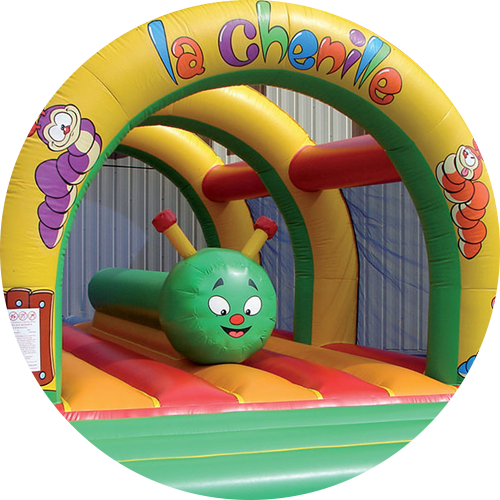 After manufacturing your inflatable games, we will inspect them to check their condition, load them onto the palettes before finally giving them to the courier for delivery to you.